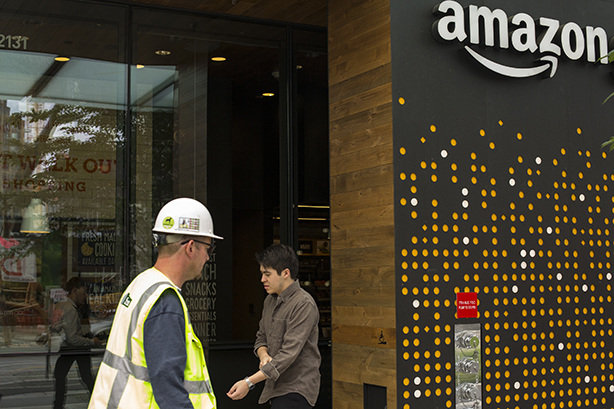 Which city's Amazon HQ2 bid impressed you the most? Amazon has narrowed the 238 bids down to a shortlist. Which city make the best case for Amazon's next home? It’s your call. Now that Amazon has narrowed the list down, which have impressed you the most? Let us know below. What shortlisted HQ2 city’s bid has impressed you most?